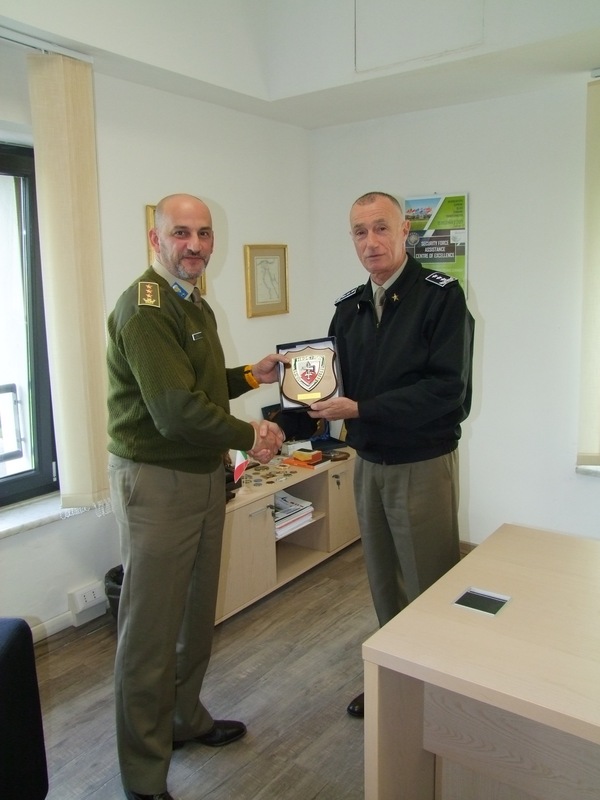 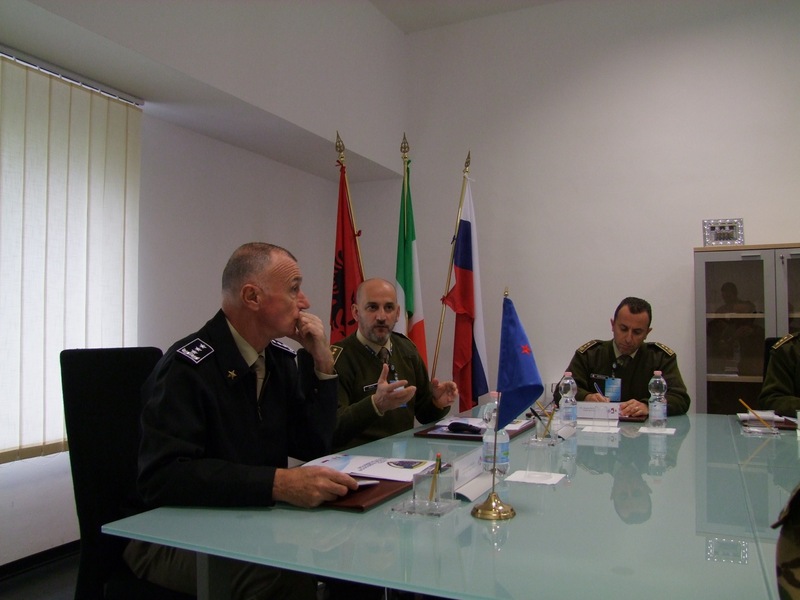 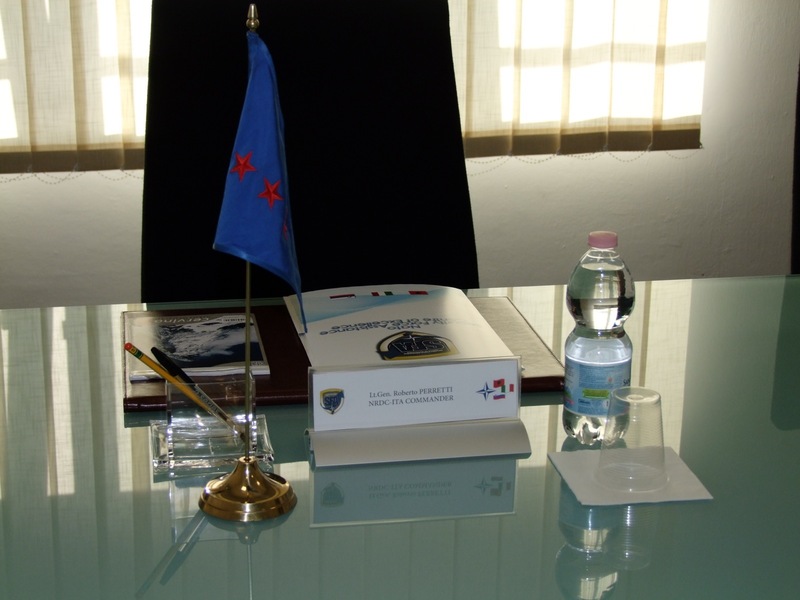 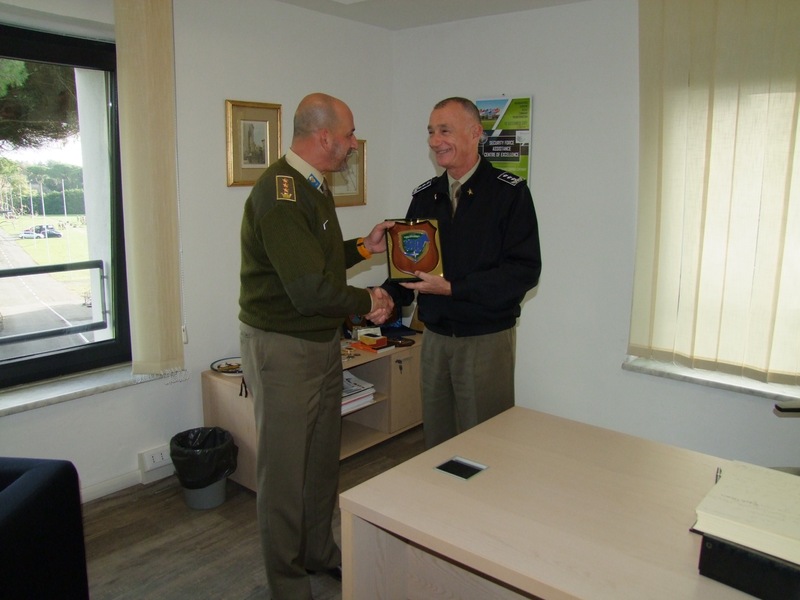 Meeting between the Director of the NATO Security Force Assistance Centre of Excellence, NATO SFA COE, Col. Franco Merlino, and the NATO Commander Rapid Deployable Corps – Italy, NRDC-ITA, LTG Roberto PERRETTI, supported by their respective Staff. 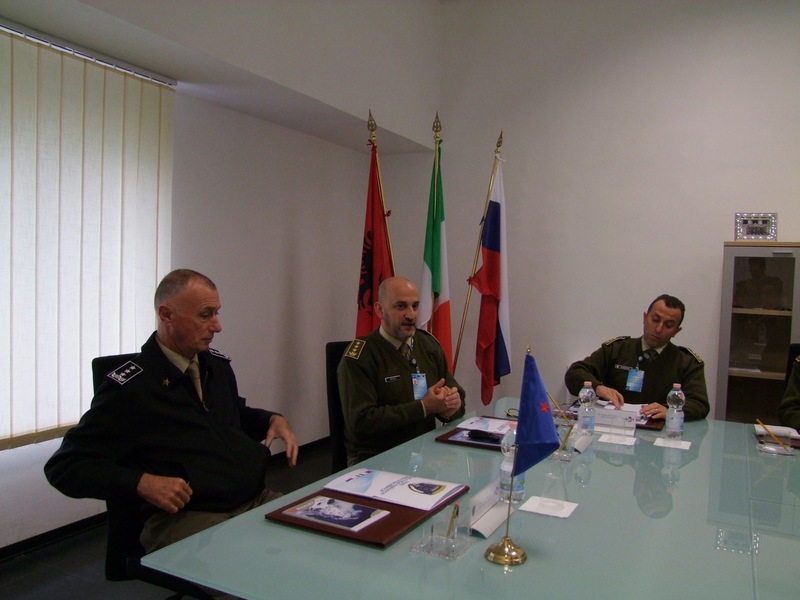 The meeting, followed some activities that have already been started between the two organizations during the last few months and aimed at examining with greater effect the opportunities to enhance and increase the collaboration between the NATO SFA COE and the NRDC-ITA focusing on the mutual support of projects and activities in the areas of doctrine and training. 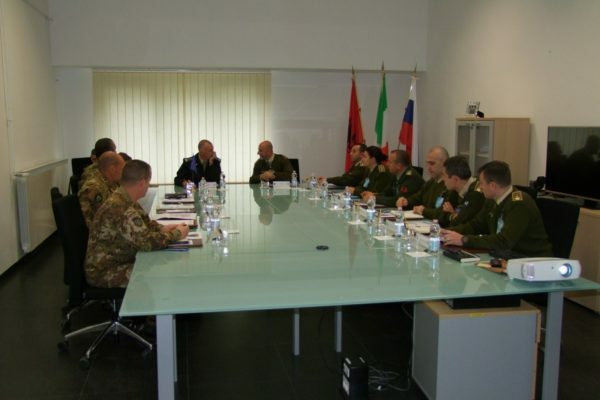 a development of cooperation in the planning and conduct phases of the international exercises developed by the Command. 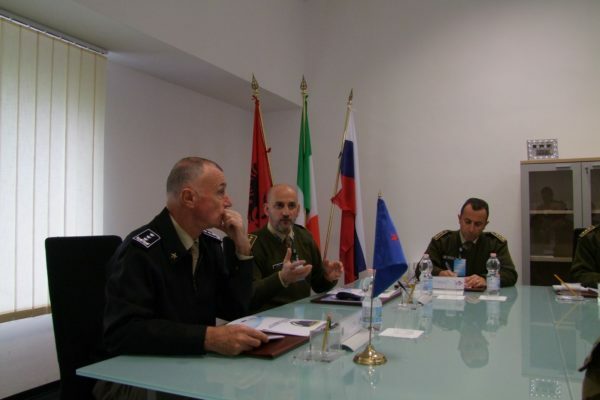 The NRDC -ITA illustrated the first results of the in-depth study that is already underway, aimed at creating and developing a SFA capacity able to support the Commander in the conduct of these activities, with possible organizational solutions that can be implemented and tested during the exercise activities carried out by the Command. 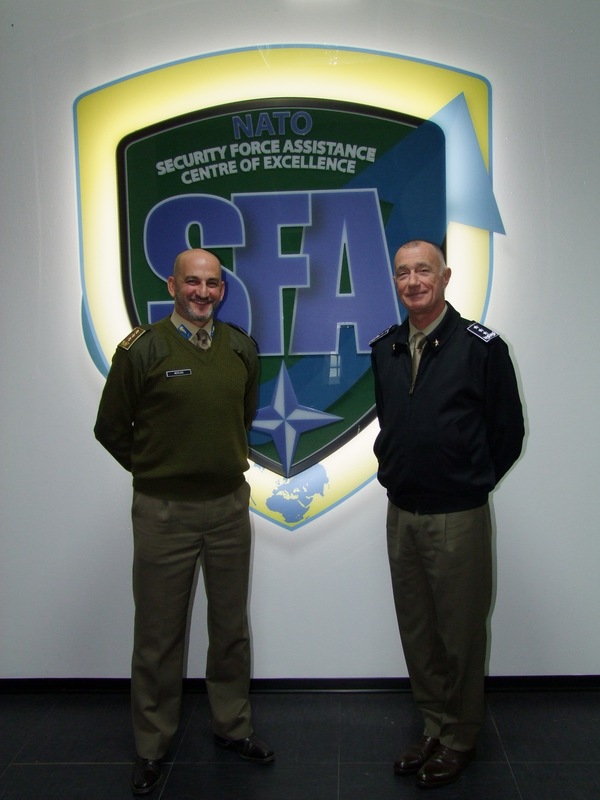 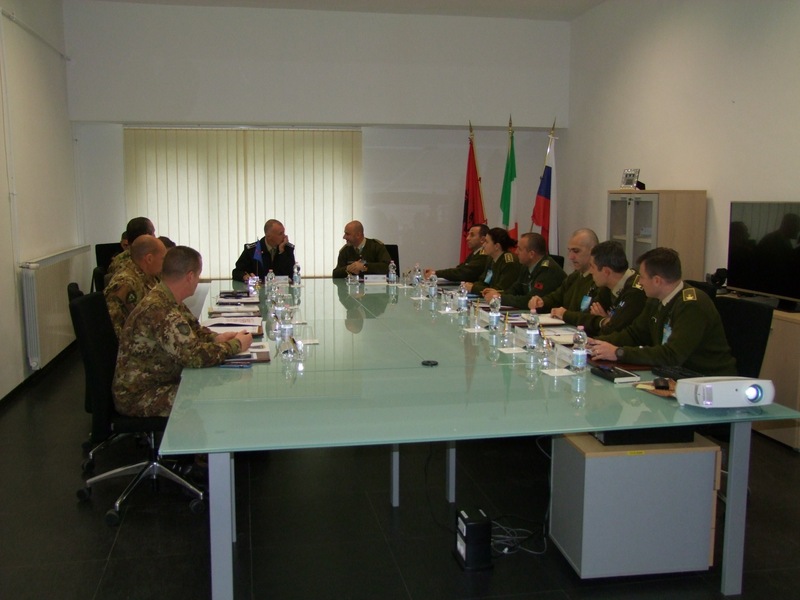 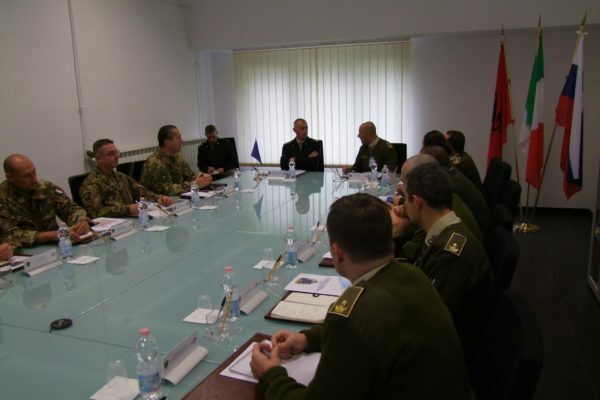 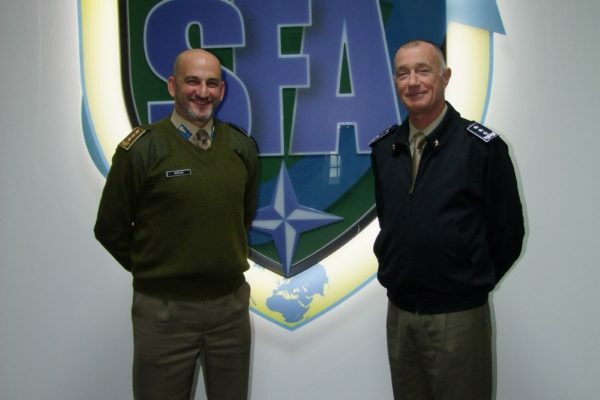 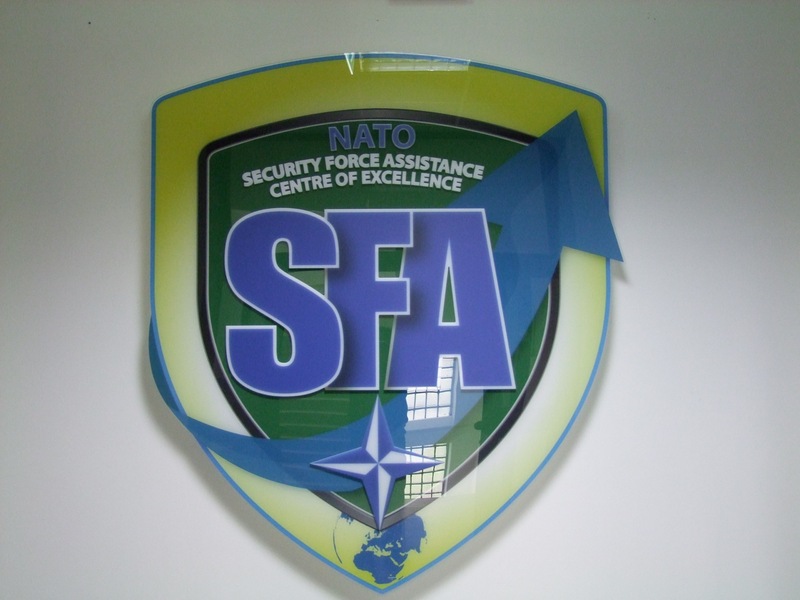 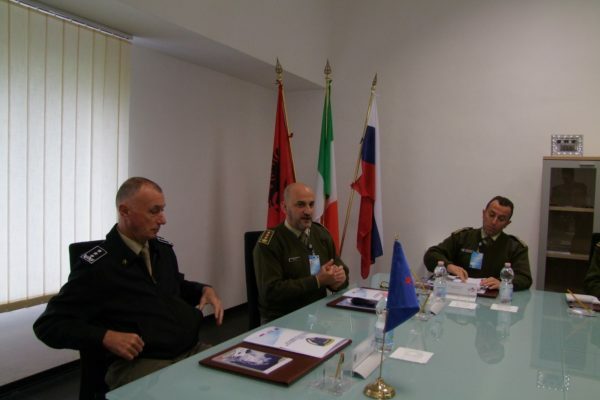 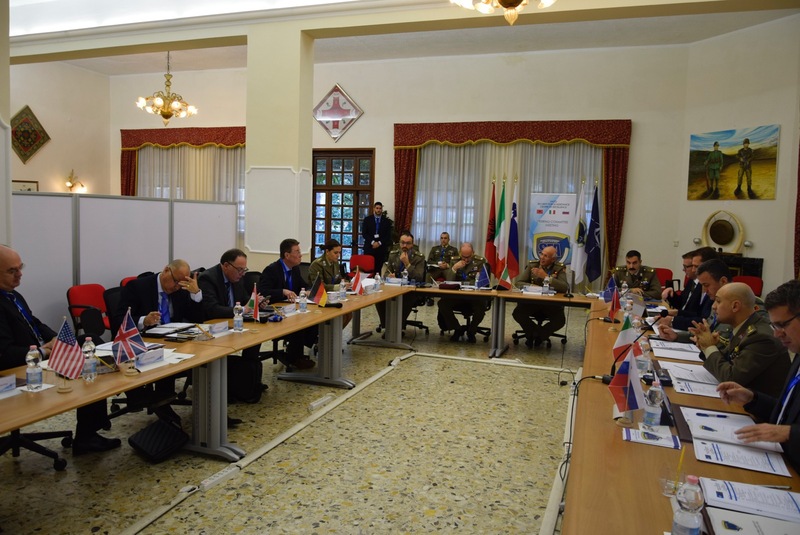 The collaboration between the NATO SFA COE and NRDC-ITA, is already in progress and was further consolidated during the “1st Course on Tactical and Operational SFA Planning “, that was held last July, at the Centre. 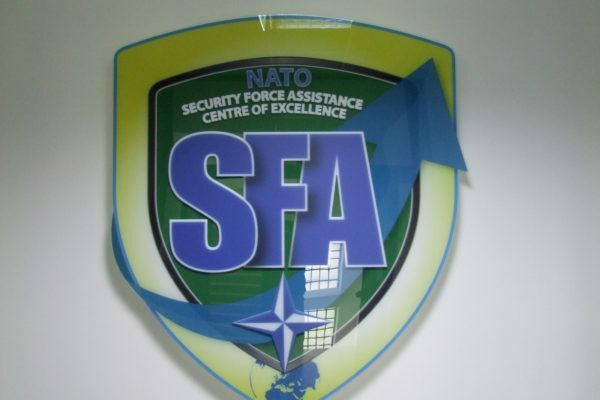 In this context they were able to share the formation of Staff Officers of the Brigade and Armed Force Division Commands and allowed the Centre to draw up a first draft of the “SFA Planning Handbook”, that is currently being examined for subsequent approval. 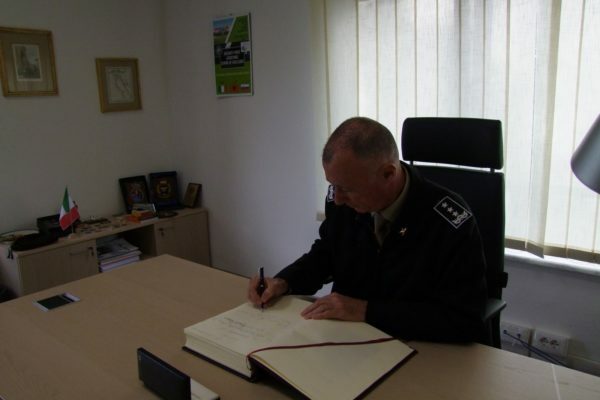 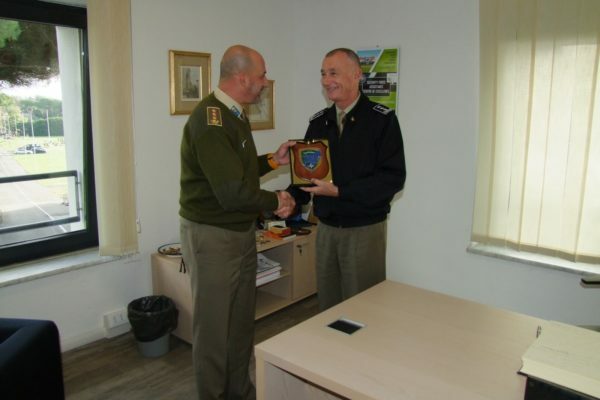 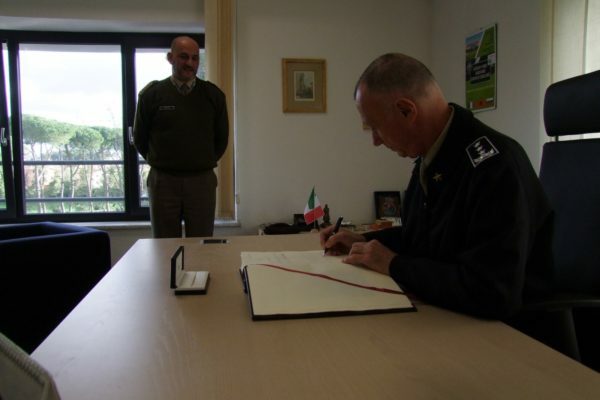 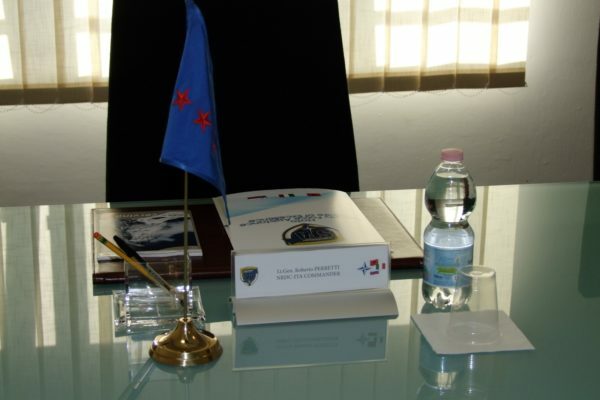 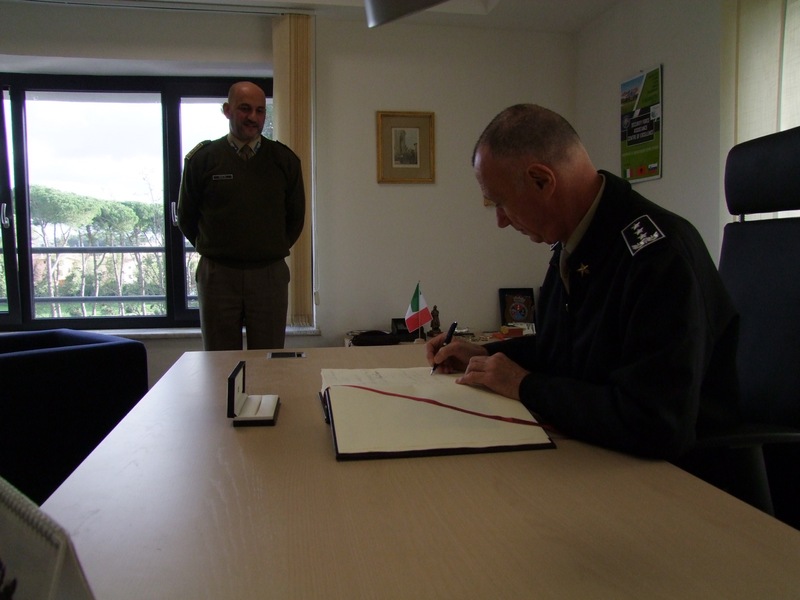 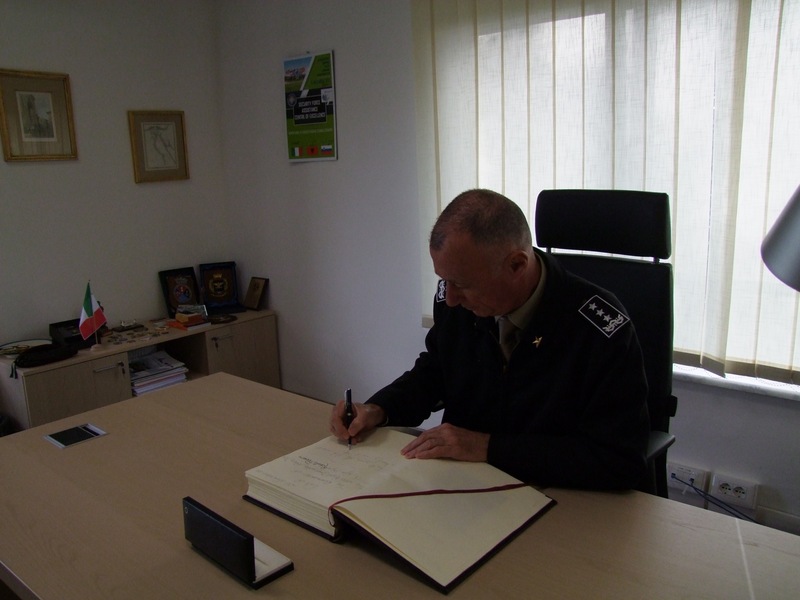 The visit ended with the signing of the Roll of Honour by the Commander of the NATO Rapid Deployable Corps – Italy.